Pixalate is the first and only data platform with a comprehensive suite of products built specifically to bring transparency to advertising and eliminate Ad fraud. 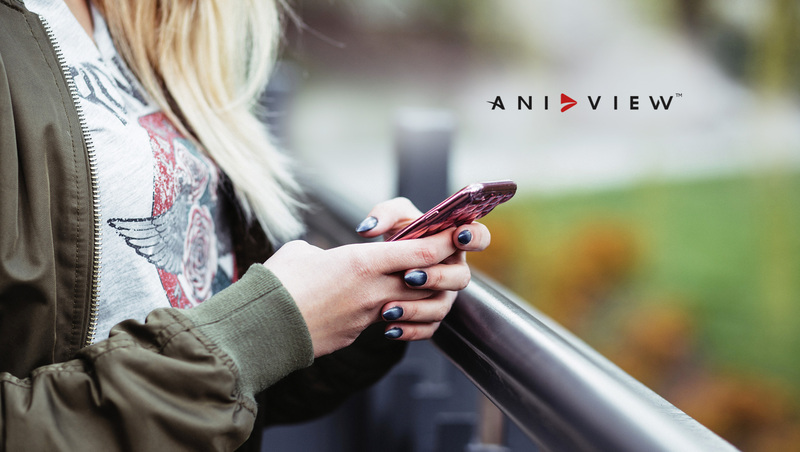 Aniview will use Pixalate’s fraud prevention solutions across its platform, which is comprised of more than 500 million monthly active users every month, to monitor and prevent fraudulent and non-human traffic across all In-stream and Outstream video campaigns. With global ad spend estimated at more than $320 billion in 2019, Ad fraud is costing advertisers several billions of dollars every year. All vendors in the supply chain have to be on their guard watching out from fraudsters, who are becoming increasingly sophisticated. The partnership with Pixalate furthers Aniview’s long-standing commitment to fight Ad fraud, expanding on existing Aniview ad verification tools, that use proprietary technology to ensure campaigns are running in 100 percent brand-safe environments and in front of real human beings. “Our partnership with Pixalate is an important step in improving transparency and performance in video advertising,” says Alon Carmel, Aniview’s CEO and Founder. “As a veteran in the video ecosystem and reputation built over 7 years of devoted activity and uncompromising standards, we’re proud to partner with Pixalate’s team and bring its technology and capabilities to our platform. “We are determined to make sure our ecosystem remains clean and have taken and will continue to take the necessary measures to make sure of this.